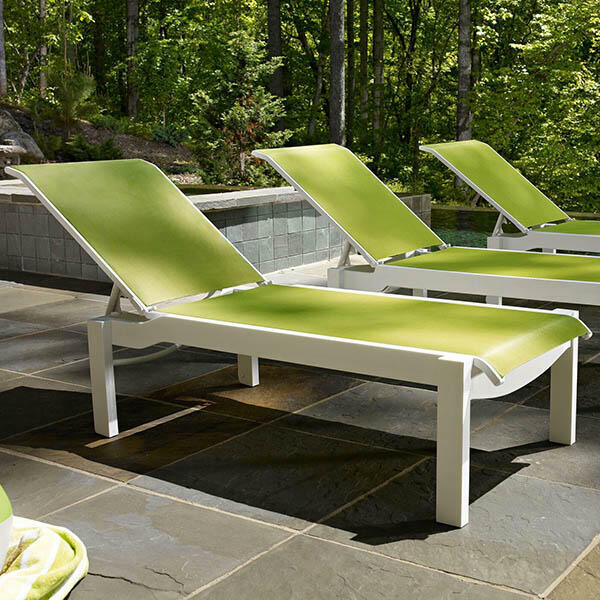 What you want by pool: an attractive, comfortable, sturdy, chaise that is easy to store, requires no special care and will last for years. In other words, the Leeward MGP Stacking Armless Chaise with Wheels by Telescope. 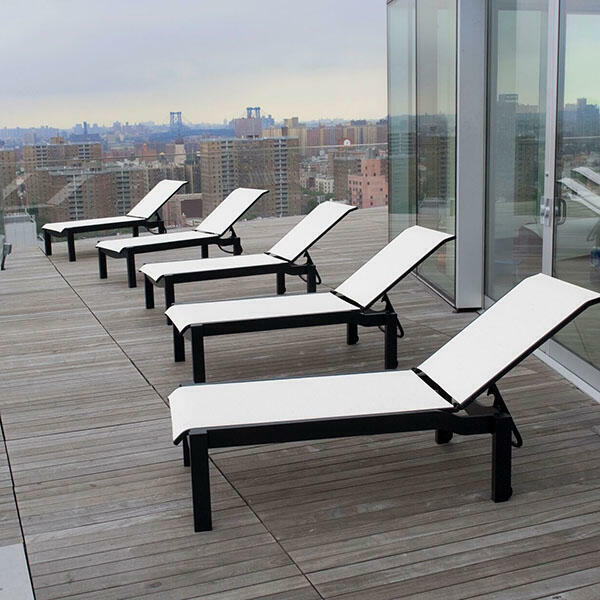 Constructed of high quality marine grade polymer (MGP), the Leeward MGP Stacking Armless Chaise is weather-proof and fade resistant. 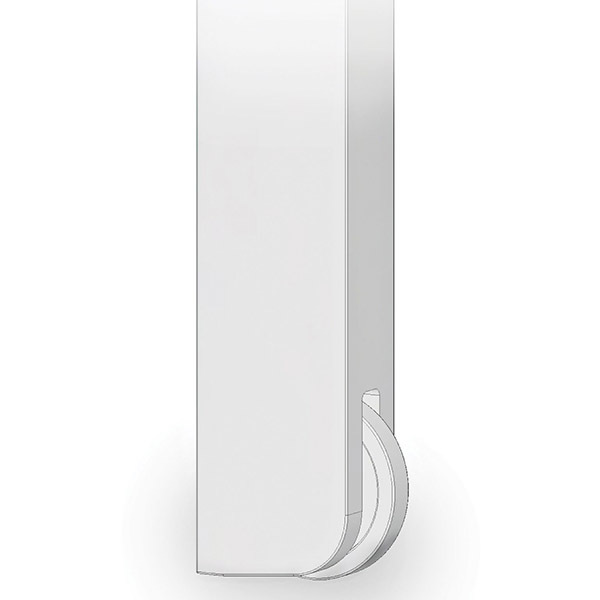 It has the beautiful appearance of wood, but won’t splinter, rot, peel or need to be touched up – ever! Relax in the Leeward MGP Stacking Armless Chaise with Wheels by Telescope; it’s made in the USA.